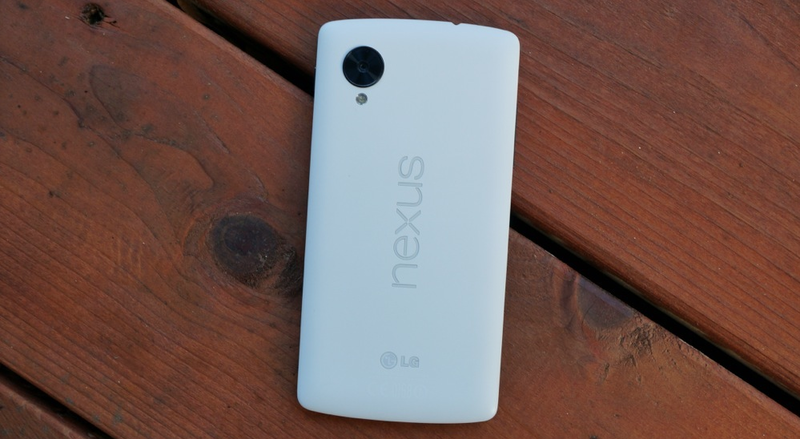 According to Sprint’s support page for the Nexus 5, the Google flagship is due to receive an update today. The changelog for the update only mentions that it enables “Sprint Spark band 26 and band 41” and includes “misc Android updates.” That’s it. Is it Android 4.4.3? Could be. Until we see it push to devices or a mention of its existence from Google, we’ll continue to keep one eye-brow raised. Let us know if you see anything.